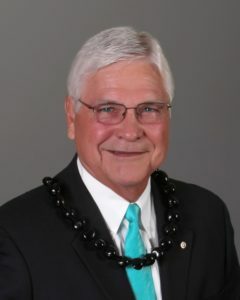 Kona Community Hospital and the HHSC West Hawaii Region regretfully announced its Board Chairman, William “Bill” Cliff, passed away suddenly on Tuesday, January 26 while vacationing with family. He was 75 years old. Bill joined the West Hawaii Region board of directors in 2010 and became board chairman in July, 2014. During his tenure, he played a key role on a number of committees including Strategic Planning for the West Hawaii Region. 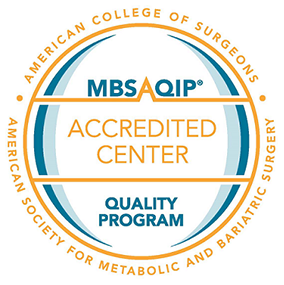 Inspired by the Kona Community Hospital mission statement, Bill was passionate about maintaining focus on the future of quality health care in West Hawaii.